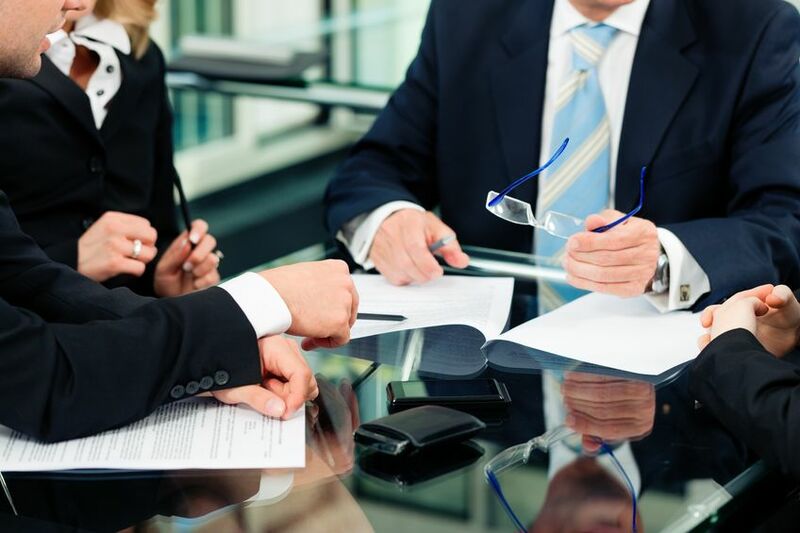 Our Downers Grove DUI attorneys will aggressively advocate for your rights and put you in the best possible position for your legal matter. We pride ourselves on our excellent client communication and extensive experience to be able to provide you with excellent service. 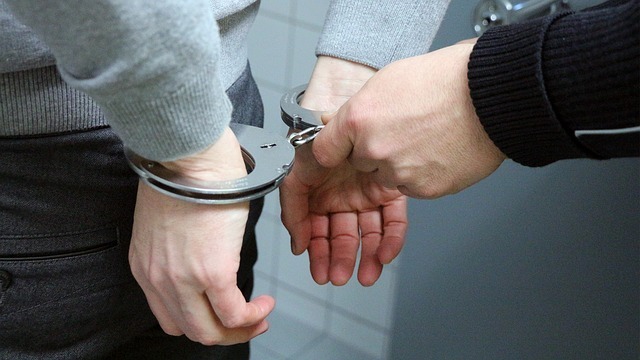 Our Downers Grove DUI lawyers explain what to do if you are pulled over for a DUI according to criminal law in Illinois. 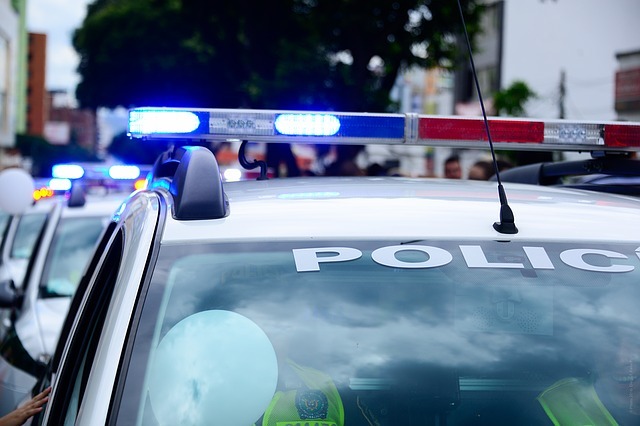 In this article, our Downers Grove DUI attorneys explain what to do if you are pulled over for a DUI. 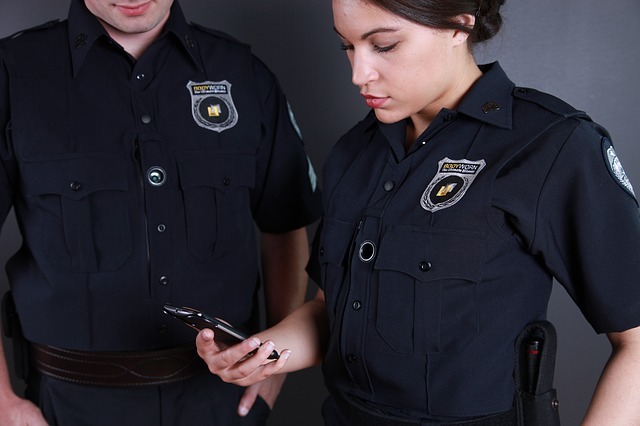 We discuss the penalties for first-offense for DUIs, how to respond to questions from the police if you are pulled over for a DUI. Our Downers Grove DUI lawyers explain the pros and cons of submitting to a breathalyzer test and a coordination test. We also educate you on what to do after you are arrested for a DUI. Read the full article by our Downers Grove DUI lawyers. Our Downers Grove DUI attorneys explain the basics of DUI law, including your right to undergo court supervision if you are unable to have your DUI charges dismissed or reduced on your first offense. We discuss the consequences of court supervision for DUI including alcohol evaluation, participation in a victim impact panel, and community service. We also explain statutory summary suspension of your license for multiple DUIs. Read the full article by our Downers Grove DUI and DWI attorneys to get an understanding of basic DUI law. Downers Grove DUI attorney Kevin O'Flaherty explains aggravated DUI in Downers Grove. 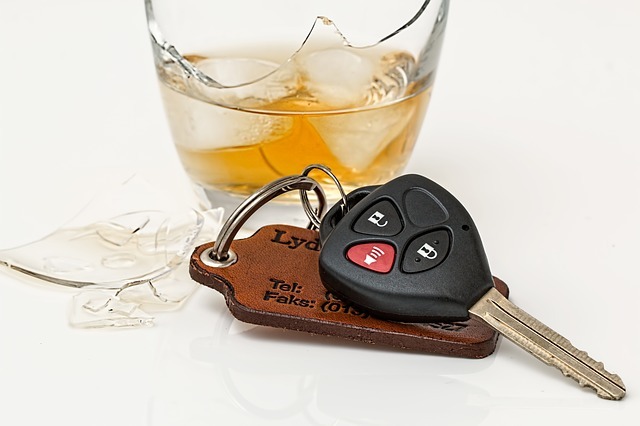 Our Downers Grove DUI lawyers explain Illinois aggravated DUI laws, including the difference between a misdemeanor DUI and a felony aggravated DUI and the types of offenses that constitute aggravated DUIs. These include prior DUI violations, driving on a suspended or revoked license, driving without a valid driver’s license, driving without insurance, accidents resulting in great bodily harm, and driving in a school zone. 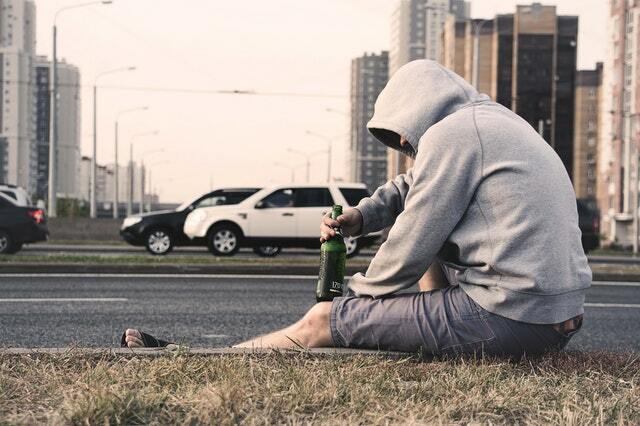 Read the full article by our Downers Grove DUI lawyers regarding aggravated DUIs.